Switching languages on different operating systems are different. If in Windows you are used to a single key combination, then when you install another OS you will have to get used to the new method of switching of various functions. While in the text editor window, press Alt+Spacebar. Check if it's working switching layout. 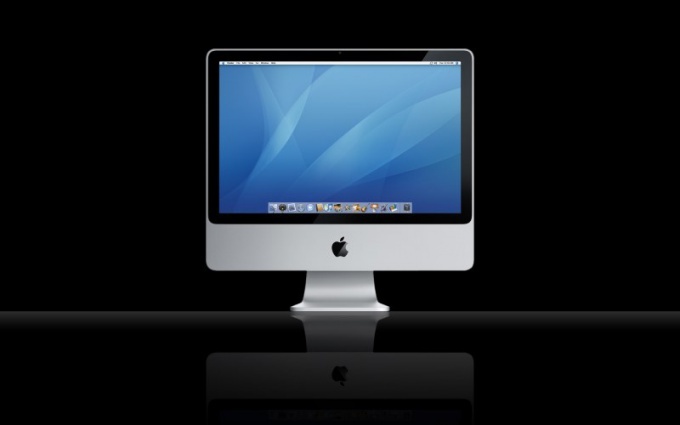 The role of Alt in iMac is mainly performed by the CMND button (can be used ⌘ to denote). If you want to make a change the keyboard language to the other command key, download and install PCKeyboardHack. After installation, restart the operating system. When it has downloaded, open the system settings menu in the program. Locate the point responsible for the configuration and the operation of the keyboard in your computer. In the open window click on the configuration menu modifier keys and the Caps Lock will cancel any action. Save changes but without closing the window, go to the settings tab shortcuts. Click "Keyboard & text input" and navigate to the window menu, select the previous input source, there may be listed and "Next", but the fundamental difference between them. Click, double-click on the combination that is used for this command. Then press F19. In some cases it fails and the window becomes inactive, in this case, simply repeat the sequence of operations. If you have everything turned out well, then remove the Simulate icon F19, if you use it (if the keyboard has no such keys), as it is more you do not need. Return to the main menu of system preferences the program PCKeyboardHack. Select the check box to the left of the screen, Change the Caps Lock, and on the right change the value from 51 to 80. After that, save all changes done using the application, reboot the operating system. Check now switching of keyboard layout using Caps Lock. The purpose of the Caps Lock key it will be impossible to screw up. Do not change the key assignment, if you often use Caps Lock mode.